The MBell Team has grown again! We are ecstatic to welcome Phuong Tran to the team. Phuong has always had a passion for real estate and the process of finding his clients their home. He is excited to get started with Mirambell Realty and we are happy to have him as part of the team. 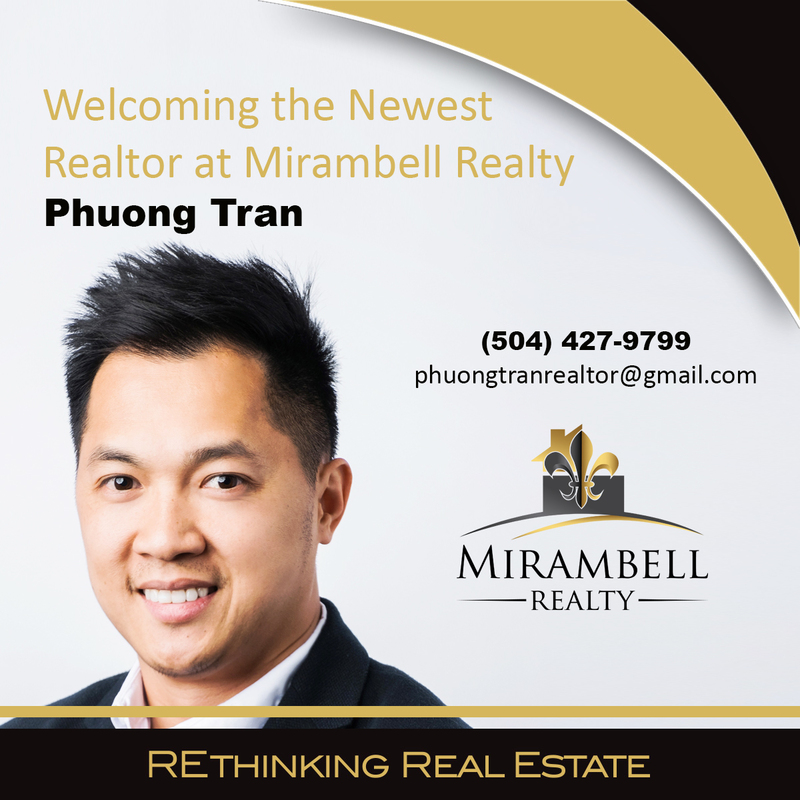 Welcome to Mirambell Realty Phuong Tran!